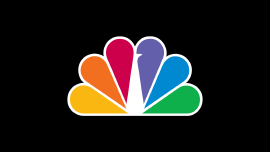 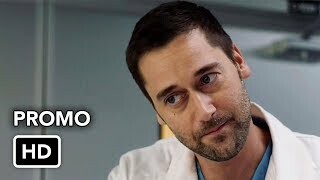 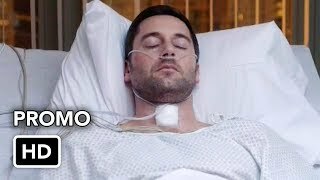 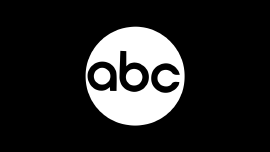 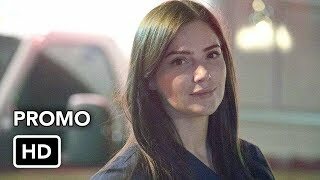 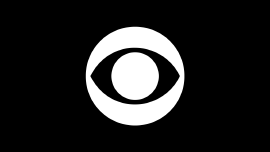 New Amsterdam 1×13 “The Blues” Season 1 Episode 13 Promo – Max (Ryan Eggold) continues to work to solve underlying problems within the hospital despite his continuing struggles with treatment. 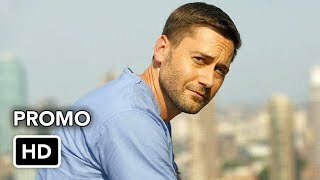 Meanwhile, Reynolds (Jocko Sims) makes the choice to do a costly surgery to determine an elusive diagnosis and Bloom (Janet Montgomery) must face her personal demons head-on. 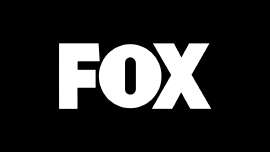 Also starring Freema Agyeman as Dr. Helen Sharpe, Anupam Kher as Dr. Vijay Kapoor and Tyler Labine as Dr. Iggy Frome. 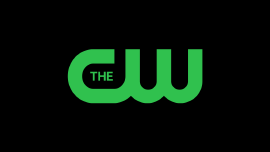 Guest starring Zabryna Guevara as Dora, Alejandro Hernandez as Casey, Dierdre Friel as Ella, Vandit Bhatt as Ella and Sendhil Ramamurthy Dr. Panthaki.